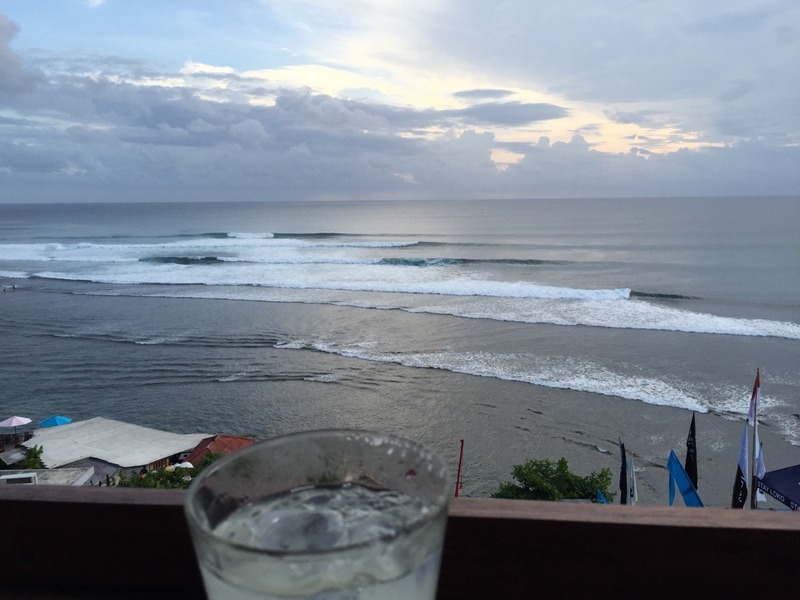 Beau Foster has been in Bali for a while. Hell, so have we. And all day yesterday while we hung with him he was considering an extension, and why not, right? It’s cold back home. He’s a single man in a warm sea of onesie-wearing Norwegian/Swiss/Australian/Kiwi/American/Swedish women. Ripping every day. Eating well. And cheap. Whipping around on a scooter between sessions. Push that VISA to the limit, right? Well, we tagged along with Beau for some food, surf checks and put him through the Off Beat interview ringer yesterday. Just ’cause we could. At the end of the day, he was meant to pack his boards up and prepare himself for cold water and a return home (winter in Australia), instead, he’s upped his Indo legend status and will be extending his stay. As he should.